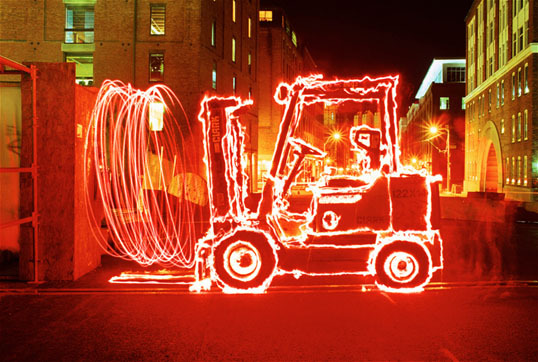 At Forklift Connection we offer a wide range of forklift rentals on a contract or a day to day basis. Forklift Connections has a mobile workshop and specialised technicians and therefore provide maintenance, service and repairs on site. Forklift Connection has a wide range of new and used forklifts spares for: Toyota, Nissan, TCM, Hyster, Kumatso, Clark & Mitsubishi. We sell a wide range on new, used and rebuild forklifts.